So here we are with another installment of #TastemakerTuesdays! I’m especially excited about today’s featured tastemaker, who is the one and only Young Sav!. Sav is the vice president of MMG, but he’s been making moves and breaking talent in the industry for years. He’s also one of the founders of Best Of Both Offices. Prior to joining Maybach Music Group, Sav held the Mixshow Manager position at Def Jam Records where he thrived for almost a decade. 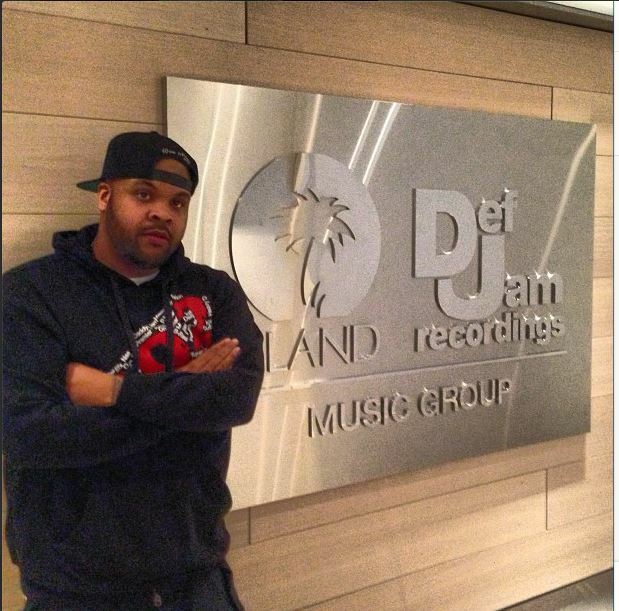 During his time at Def Jam, Freeman was instrumental in the success of projects from Hip-Hop heavyweights such as Jay-Z, Rick Ross, Big Sean, 2 Chainz, Fabolous, Trinidad Jame$, Jadakiss and Juelz Santana. Soooo yeah, anyone being reviewed by this man today will be truly blessed.